Here is the latest edition of our newsletter. Read about our latest announcements and upcoming events. Click here to catch up with our November News! 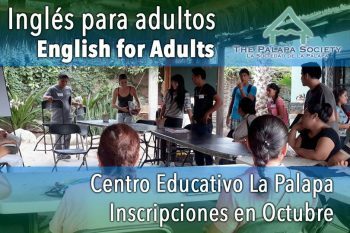 Are you ready to learn what the Palapa Society has been doing? Please check out our September newsletter. Click here to read more. 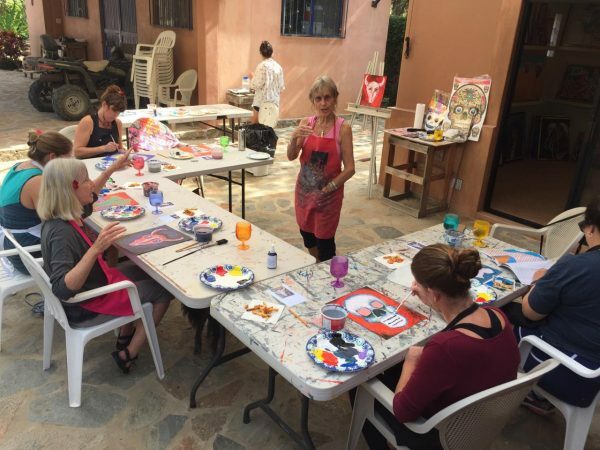 School is in session, Art classes resume and so much more. 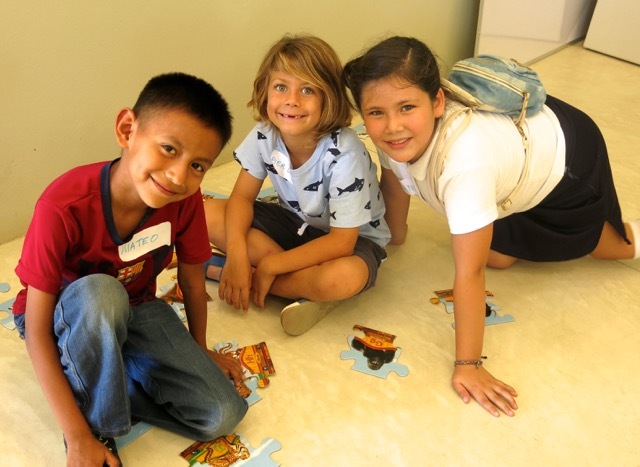 Take a few moments to see all the excitement, click here to read our August newsletter! School is right around the corner. Many students depend on scholarships (Becas) for their education. 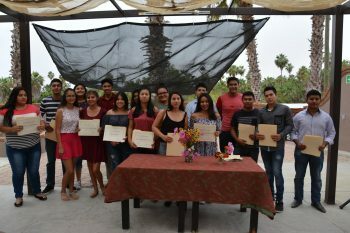 The Palapa awards approximately 90 scholarships annually to help students achieve their academic goals. Becas are awarded based on academic merit and financial need. 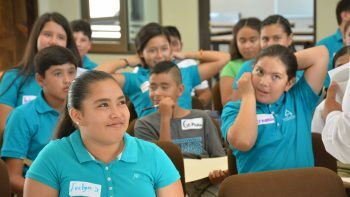 Click here to learn more about how you can help a middle school, high school, or university scholarship with a Beca. The gift of education is a gift of a lifetime. Click here to view invitation and purchase tickets to our first stateside event.